Today was gorgeous except for the NorCal forest fires haze, so I took the Zodiac up for an hour long bay tour to check out my newly installed Aera 660 GPS panel mounted in an Air Gizmo adapter, and took my camera long to see if it was clear enough for decent photos. 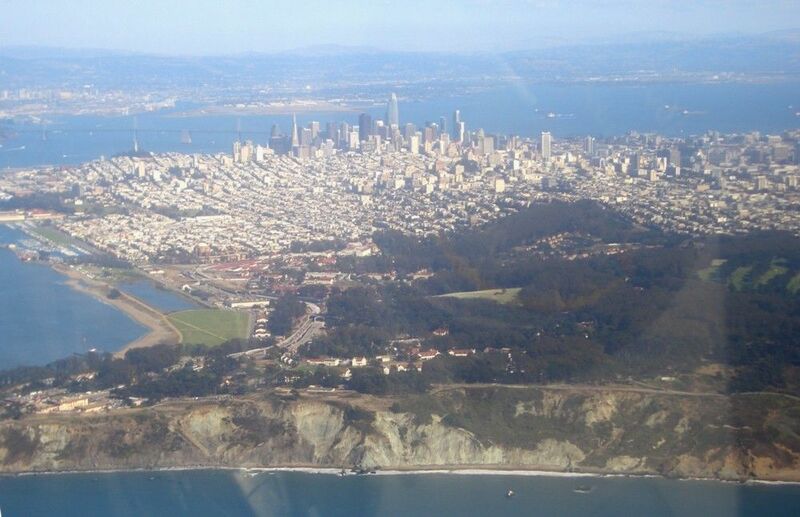 This picture was taken from just off Land's End looking east toward downtown with Crissy Field on the left and the western span of the Bay Bridge at the top left and Oakland across the bay at the top. The haze from the fires is pretty obvious. The Aera 660 worked great, and supports ADS-B In traffic display when connected to the GDL 39R ADS-B receiver. You're making me homesick, Stan. drseti wrote: You're making me homesick, Stan. Paul, I didn't know you were from the bay area. Cool. San Jose was my home from 1960 to 1990 (with interruptions for college and Air Force). After I got out of the service, I worked for Lockheed, had a Silicon Valley start-up, did a master's at San Jose State, a doctorate at Berkeley, and taught at West Valley, SJCC, and SJSU, while flight instructing out of KRHV. I get back about once a year - have a daughter and grandson in Berkeley, and a hangar at 1C9. We should fly together next time I'm out (maybe Jan or Feb). You might have known me as N6TX once upon a time, or WA6UAM before that. That's quite a CV, Paul. I did four years in the Air Force including two and a half years at Vandenberg Tracking Station supporting the Corona polar orbiting reconnaissance satellite program with six weeks TDY at the Blue Cube in Sunnyvale. I learned to fly at Vandenberg through the VAFB aero club in the early sixties. Next time you're out this way give me a heads up. Ok, so I know I am getting to this thread late, but just in case you still follow it, I had to mention I also worked at the Blue Cube (2nd floor). Following its closure, moved to the Lockheed campus in building 195D (and others). Sorry that I dont have any impressive credentials to share but wanted to say that I'm glad you are enjoying your Aera 660 Stan. I have the GDL-39 on my dash not the remote unit. I just didn't want to install another antenna. Did you get the GDL-82 installed? I’m glad this thread got bumped. Stan, it was great seeing the photo of sunny California. It’s been abysmal here in the northeast since I flew my Sling back from Torrance last July. I’m lucky if I get an hour or so once every week or two since then. Earlier this week, we got 8+” of snow and temps went to -10. Today it’s drizzling and 50F. Cbt jmp wrote: Ok, so I know I am getting to this thread late, but just in case you still follow it, I had to mention I also worked at the Blue Cube (2nd floor). Following its closure, moved to the Lockheed campus in building 195D (and others). Wow, Kurt! What a small world. ShawnM wrote: Sorry that I dont have any impressive credentials to share but wanted to say that I'm glad you are enjoying your Aera 660 Stan. I have the GDL-39 on my dash not the remote unit. I just didn't want to install another antenna. Did you get the GDL-82 installed? Not yet Shawn; we bought a house in the Sonoma County wine country last month and are in the throws of moving. I lucked out and managed to get a T-hangar at Sonoma County airport (STS), so I have a new home for the Zodiac. Once the dust settles from the move, I'll install the GDL-82 in conjunction with performing my annual condition inspection. Sling 2 Pilot wrote: I’m glad this thread got bumped. We've been spared the low temperatures, but have had quite a bit of rain in the bay area and snow in the Sierras. I don't miss cold winters at all. Scooper wrote: Not yet Shawn; we bought a house in the Sonoma County wine country last month and are in the throws of moving. 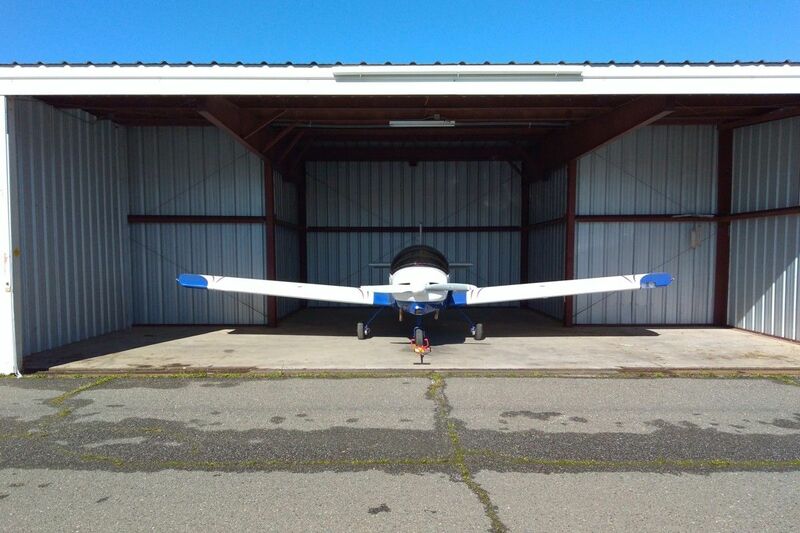 I lucked out and managed to get a T-hangar at Sonoma County airport (STS), so I have a new home for the Zodiac. Once the dust settles from the move, I'll install the GDL-82 in conjunction with performing my annual condition inspection. 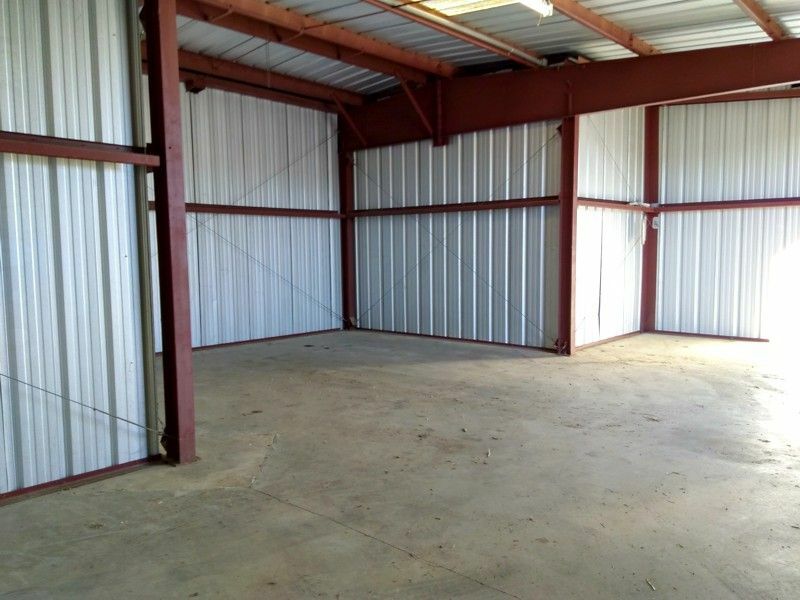 Congrats on the move and in getting a hangar, I know many places where they are as elusive as Bigfoot. Next time the girlfriend and I are out in wine country I'll look you up if you have time for a visit and a bottle of wine (and maybe a bike ride). We've driven by your "new" airport many times in search of that perfect bottle. Our last trip was in and around the Russian River valley area and the "Route 116 Wine Tour". Love it up your way. Beats the crowds in Sonoma and Napa any day. Good luck with the install of the GDL-82. 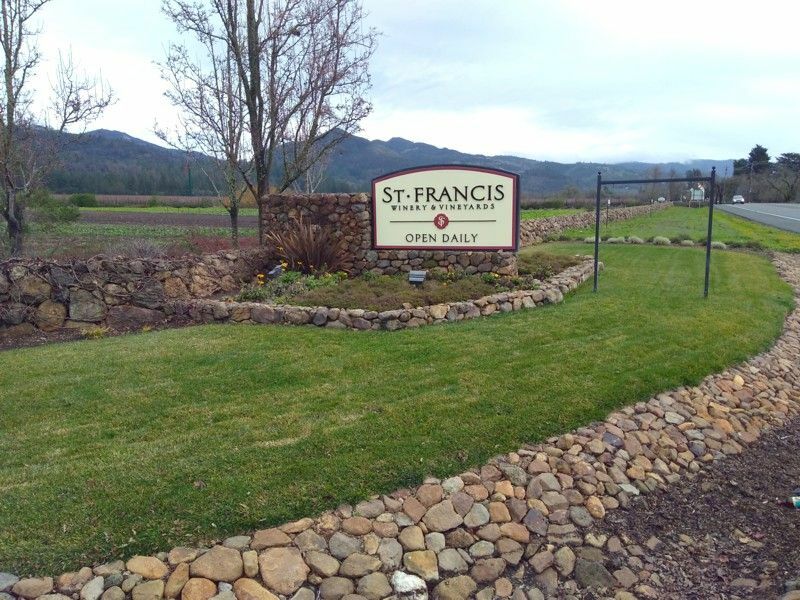 Our new homestead is two blocks from the closest winery and vineyards, St. Francis Winery between Santa Rosa and Kenwood on Highway 12, Sonoma Highway. Our back yard is an 18 hole golf course. The Zodiac's new home at Sonoma County Airport. 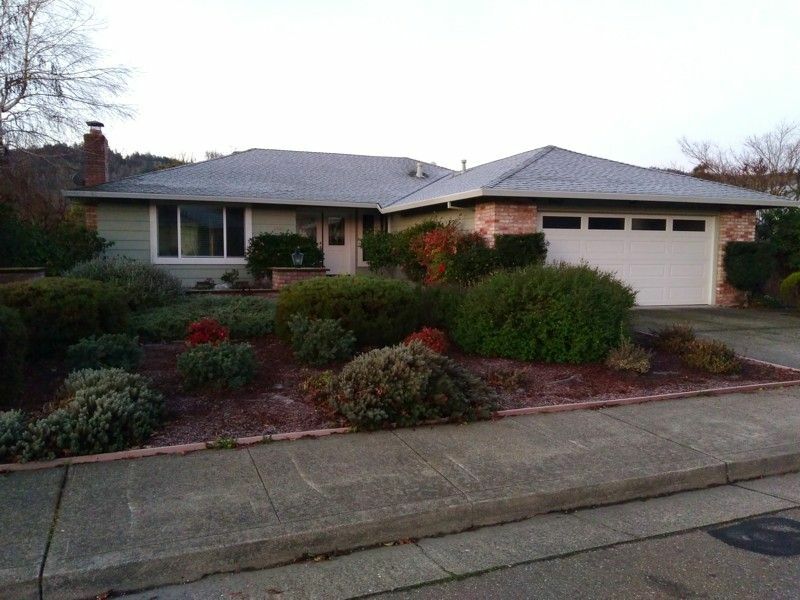 Goodbye Oakland, hello Santa Rosa. The forecast for today was for thunderstorms, but it dawned clear and sunny. Flying the Zodiac to its new home at Charles Schulz-Sonoma County Airport was a "go." 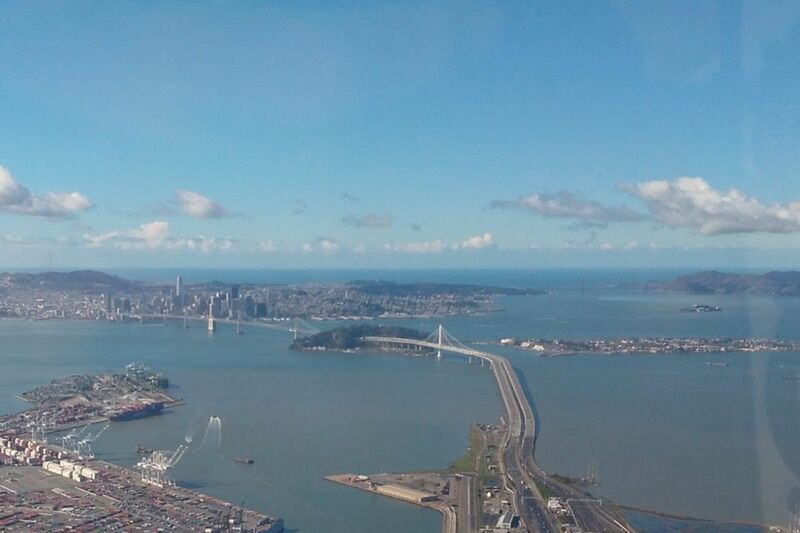 San Francisco Bay as I departed KOAK was gorgeous; the cellphone photo doesn't do it justice. Tucked away in its new hangar at KSTS.